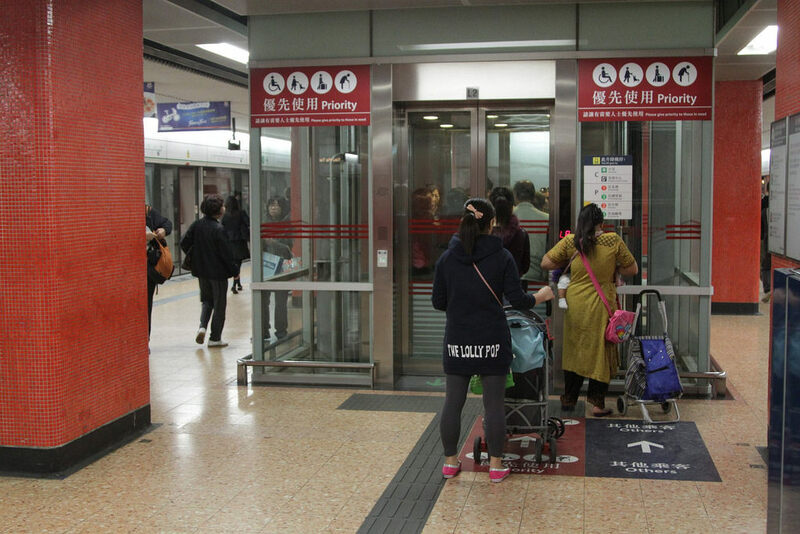 "Whoever is earlier gets to take the elevator," she wrote on Facebook. 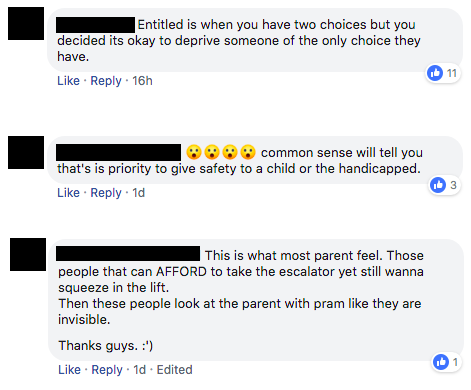 In response to a photo on Facebook of a couple with a pram waiting outside an MRT lift, she wrote, "So we're supposed to let parents with prams in first? Since when eh?" 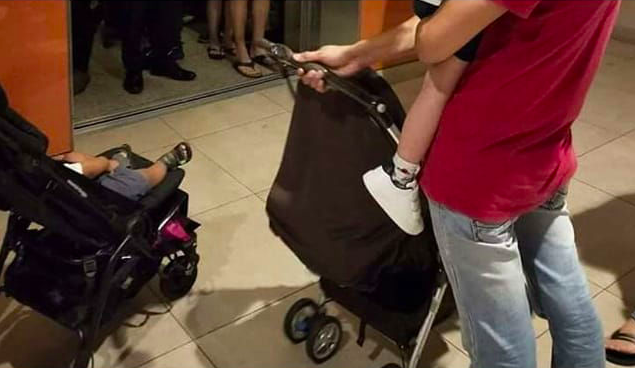 An advocate of the "first come, first serve" approach, the woman contended that it "doesn't matter if you have a pram, trolley, or even wheelchair"
"Whoever is earlier gets to take the elevator," she commented. "Please stop feeling so entitled." A screenshot of her comment reposted by a netizen on Facebook has garnered over 1,600 shares at the time of writing. "Have a bit of empathy for those of us who have no other option," a Facebook user with a physical disability commented. Despite the backlash, the woman stood by her opinion that people should not prioritise certain groups when entering lifts. "You can do it out of 'courtesy' but again, you are not obliged to," she said. "And yes, I mentioned wheelchairs too. I have been in a wheelchair, I have pushed people who are wheelchai- bound around, and I still do not expect anyone to give me priority just because of it," she wrote in a Facebook post. "You're here first and the elevator doesn't have enough space for both of us? Sure, go ahead. I can take the next one," she added. What do you think about prioritising certain groups for lifts? Let us know in the comments section below!